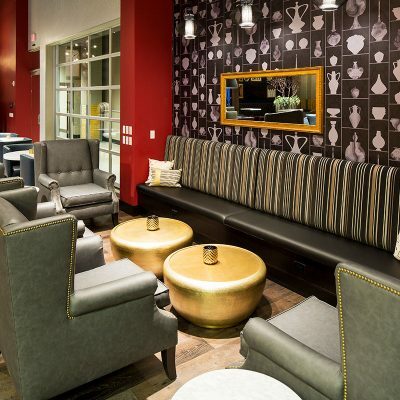 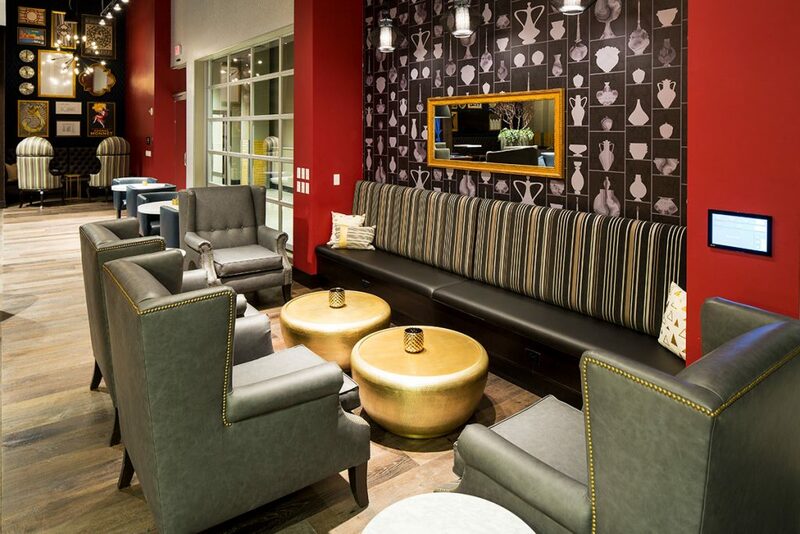 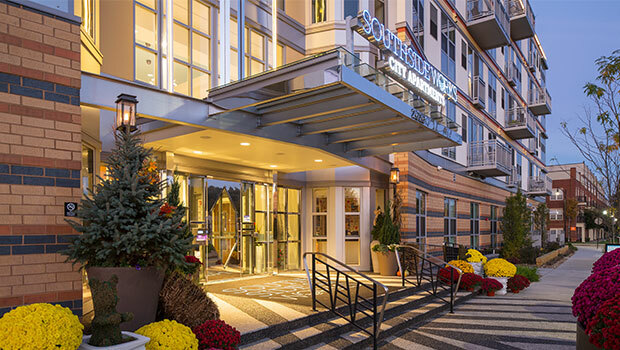 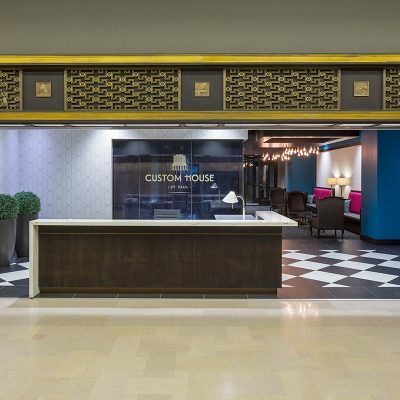 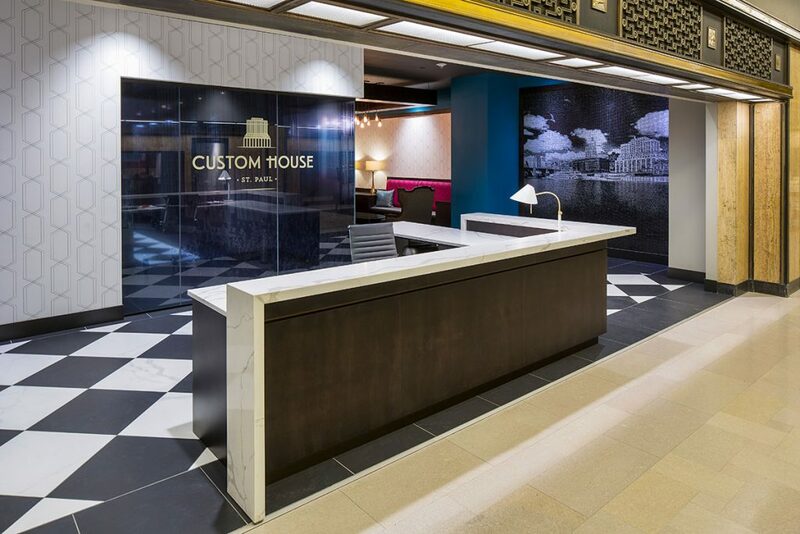 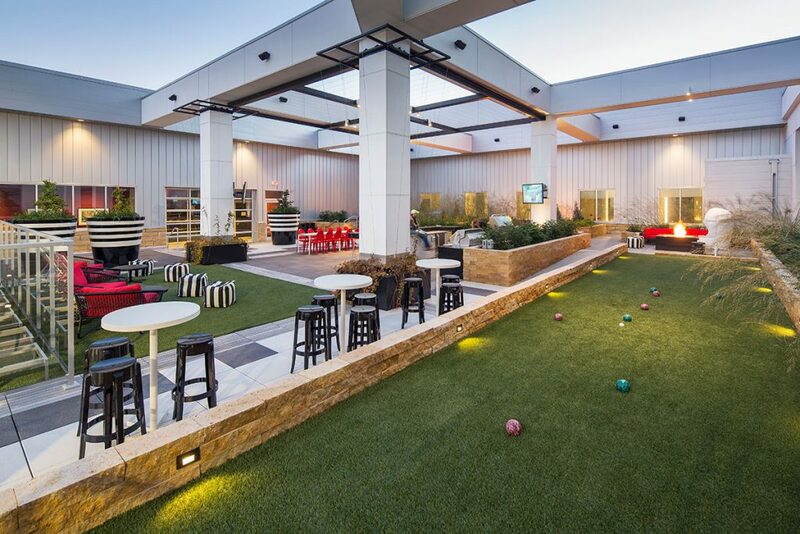 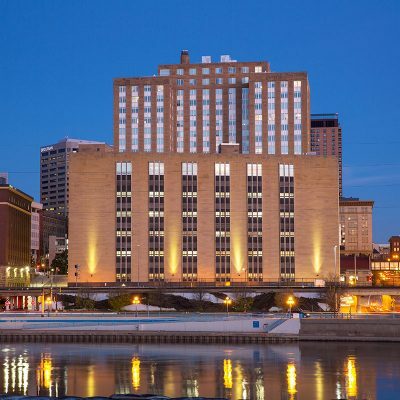 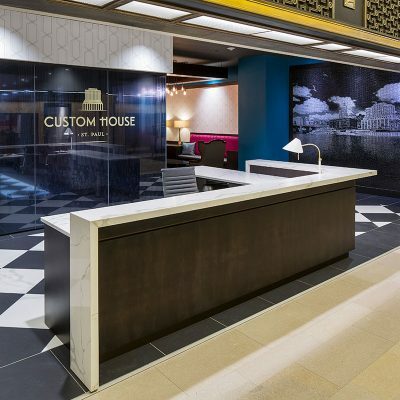 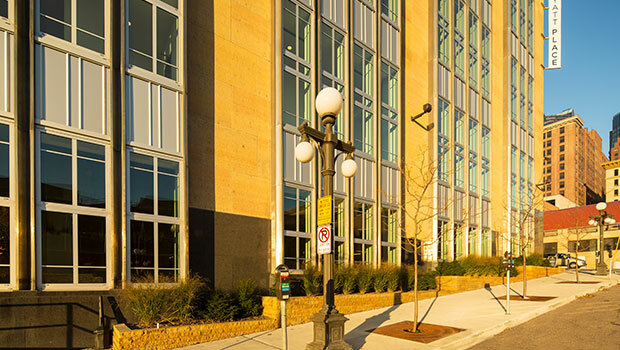 Custom House is a 202-unit market-rate apartment community that shares the historic Post Office & Custom House building with the newly created Hyatt Place Hotel. 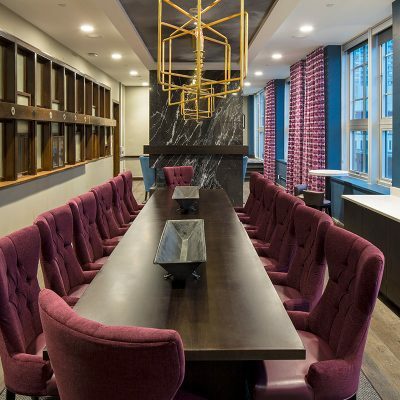 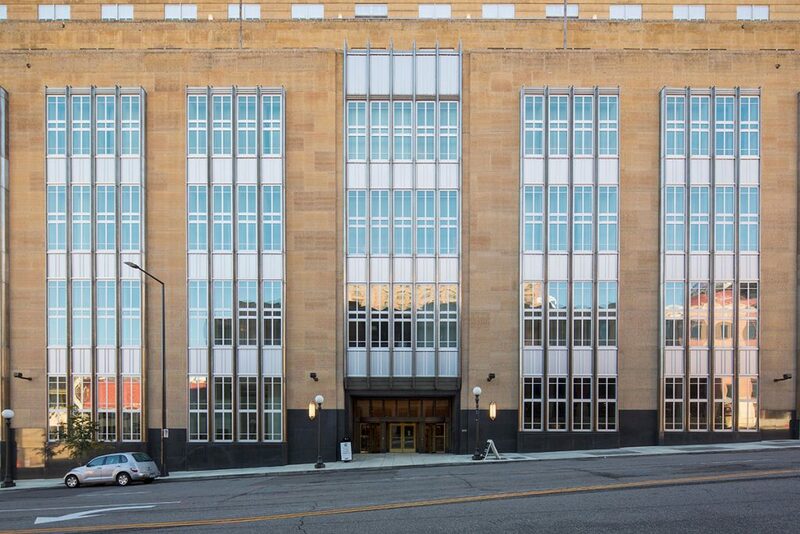 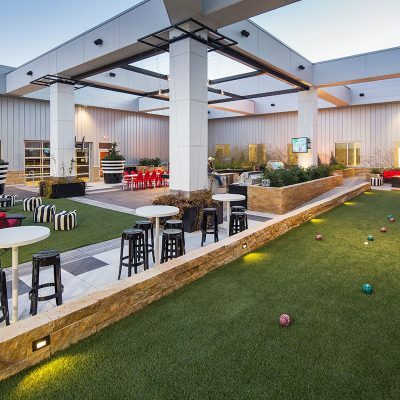 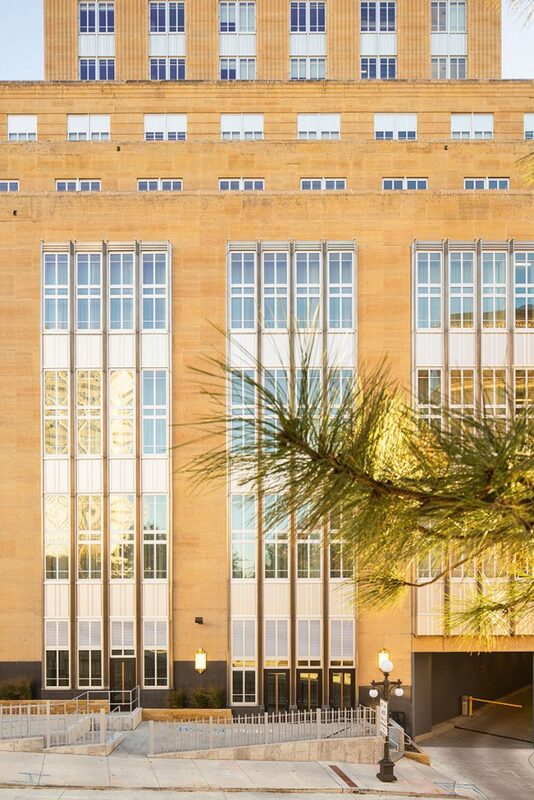 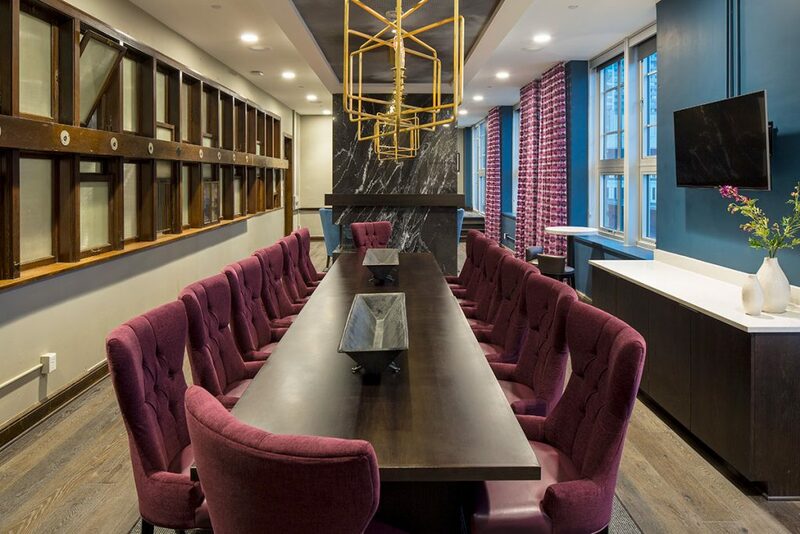 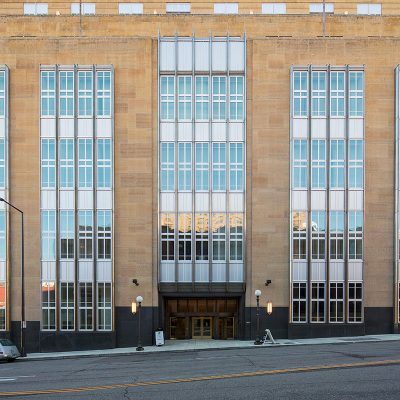 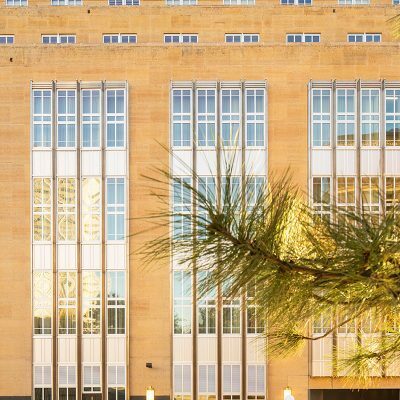 The historic context of this 1930s building was greatly restored with small insertions of contemporary touches to create a sophisticated, edgy, and modern environment with an Art Deco influence. 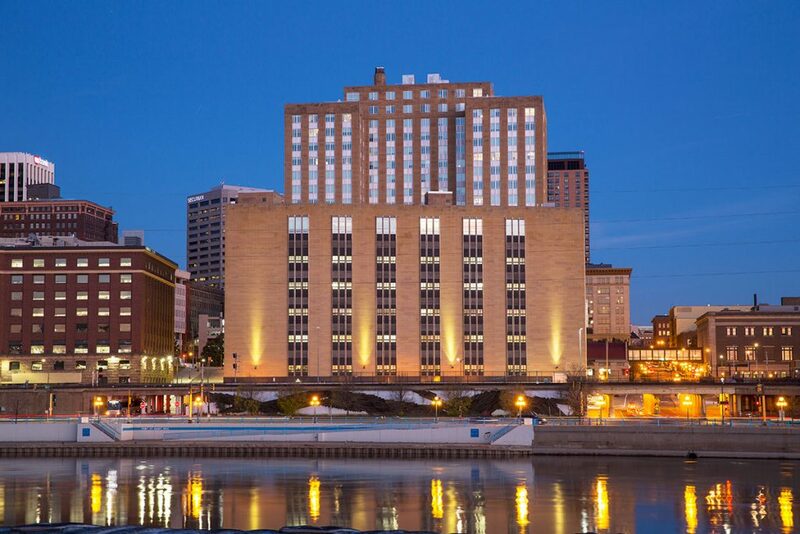 This 17-story building served as the city’s main post office until 2013, and was the third-busiest post office in the country following World War II. 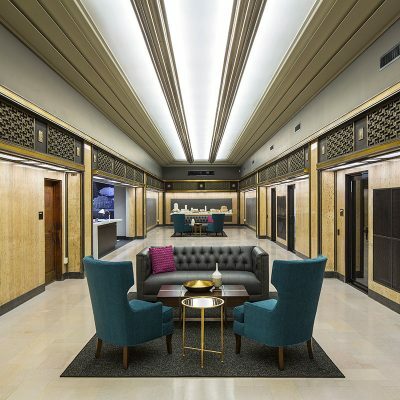 The historic lobby and the new party spaces on the 6th Floor are designed with elements acknowledging the era and history of the building. 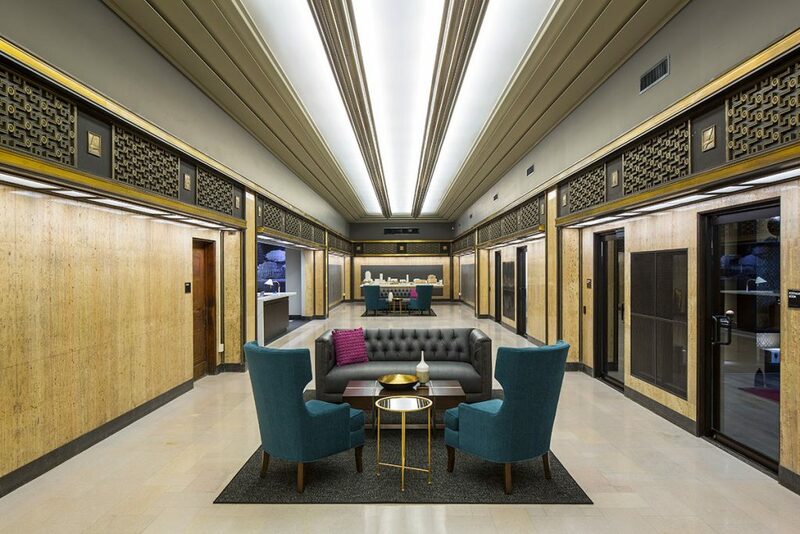 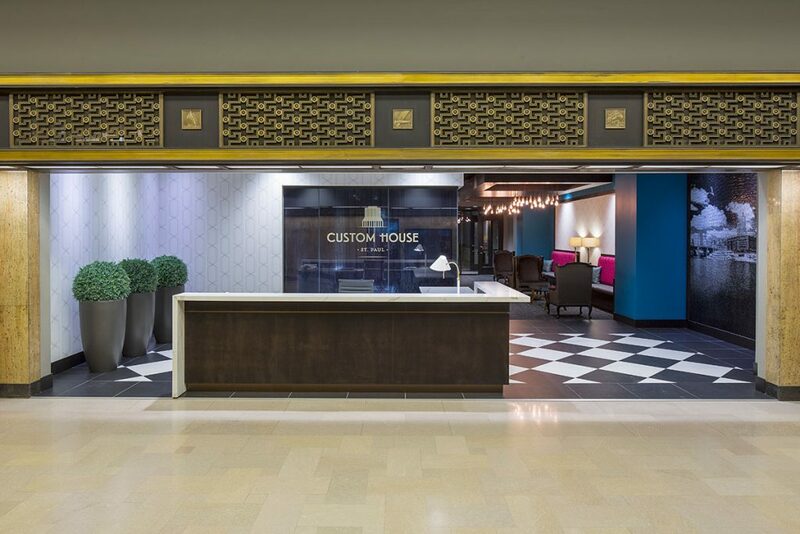 Much of the building’s historic fabric was destroyed in previous renovations, but the team was able to salvage many of the original wall locations, ceiling details, terrazzo flooring, stairways, elevators, and the original mailboxes in the lobby. 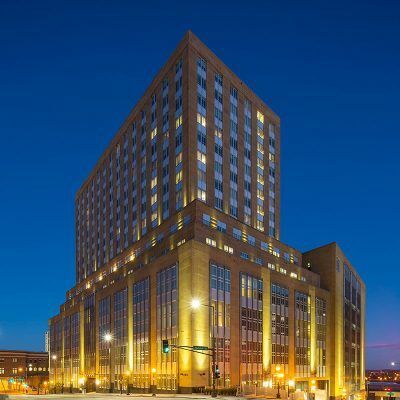 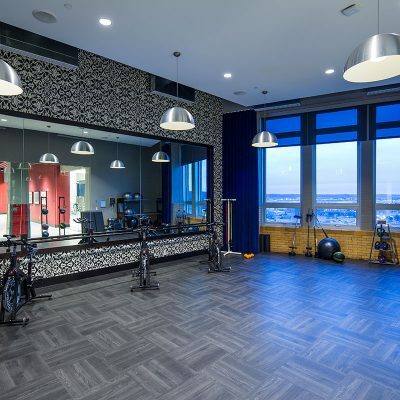 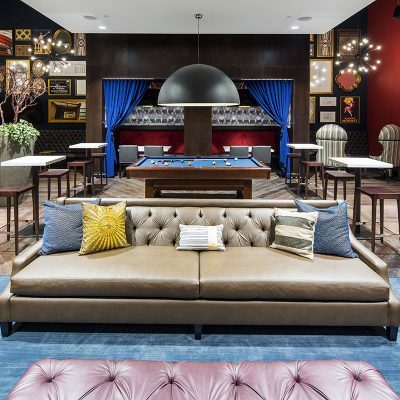 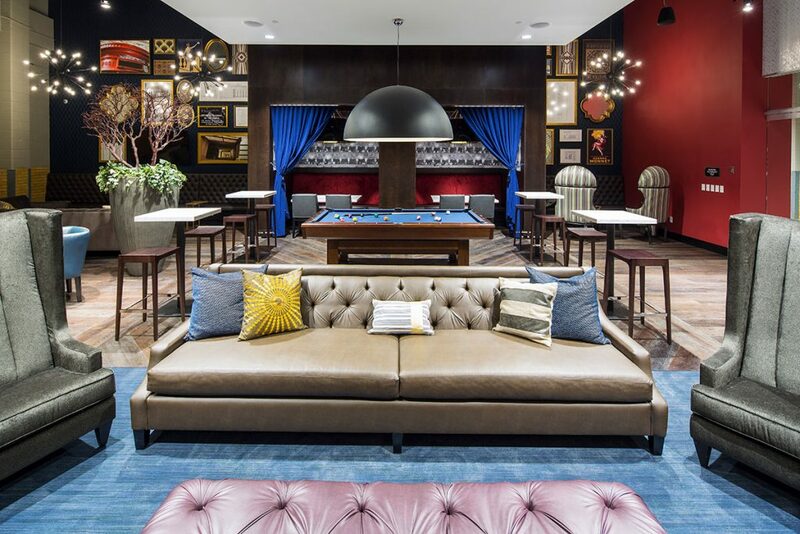 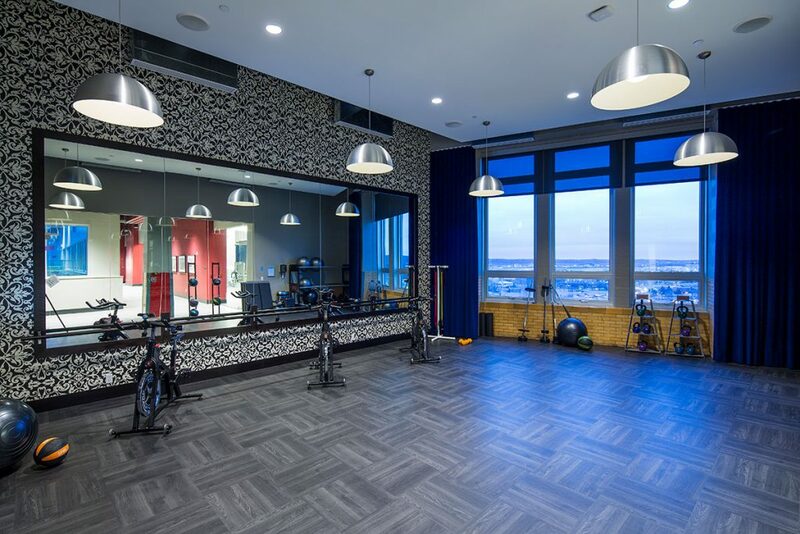 To make use of the building’s oversized floor plates, a 5-story light well was created in the center of the building to break up the floors and bring natural light to the interior hotel rooms of floors 2-5 of the tower. 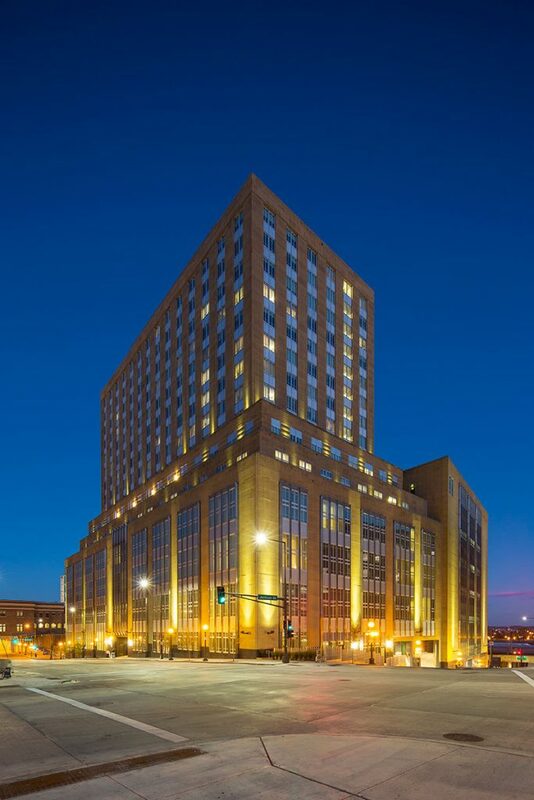 The apartments, on floors 6-17, share the lobby, rooftop pool and amenity deck, and other spaces with the hotel.